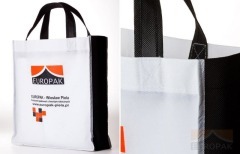 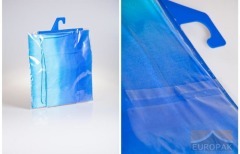 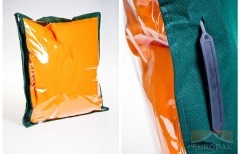 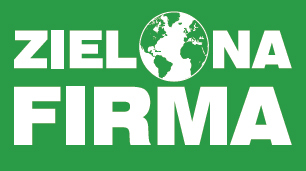 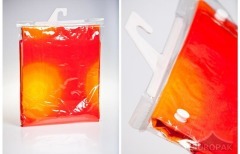 We sell side sewed polyethylene bags that are both extremely convenient and capacious. 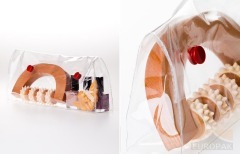 This sort of packaging can be customised accordingly. 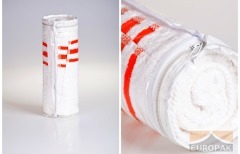 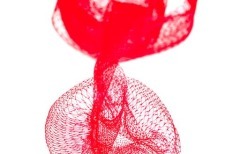 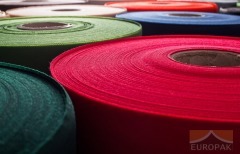 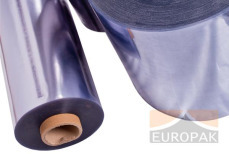 We provide an opportunity to combine film with nonwoven fabric in a wide range of colours, or with needle punched. 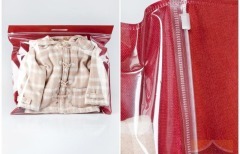 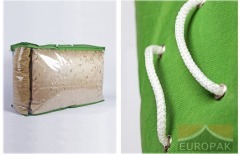 To facilitate product transportation, we present you with a diverse selection of holders, including sewed handles, strings, pocket tapes and plastic holders, which can be fixed to the packaging. 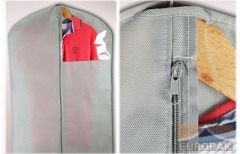 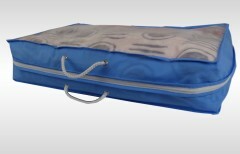 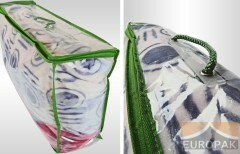 Such suitcases are mainly used to pack duvets, blankets, pillows, mattresses and other daily consumer goods.